Lawrence is a Solicitor who has developed a very solid private and varied legal practice. He is one of very few legal practitioners who are able to maintain a successful practice in multiple areas of the law. His vast knowledge of and exposure to various areas of law has enhanced his skills and practice, which has in turn greatly benefited his clients. His commitment to his clients is demonstrated by his recent award of 'Top Rated' Solicitor following nominations from his clients on the consumer ratings webiste VouchedFor.co.uk. Lawrence’s speciality extends to different aspects of civil and commercial litigation. He has greatly benefited from an exposure to a wide practice area within civil and commercial litigation. Lawrence accepts instructions from both claimants and defendants on civil claims in matters such as action against the police; professional negligence; medical negligence; breach of contract; unlawful detention; torts; etc. He litigates in both medium and very high value claims, most of which have resulted in significant sums being awarded to his clients. Excellent assimilation of facts, analysis of complex materials, creating understanding in complex and difficult cases and ability to convey complex legal analysis to lay clients in much simpler terms are the elements of Lawrence’s practice. Lawrence also has great skills in arbitration and mediation proceedings. 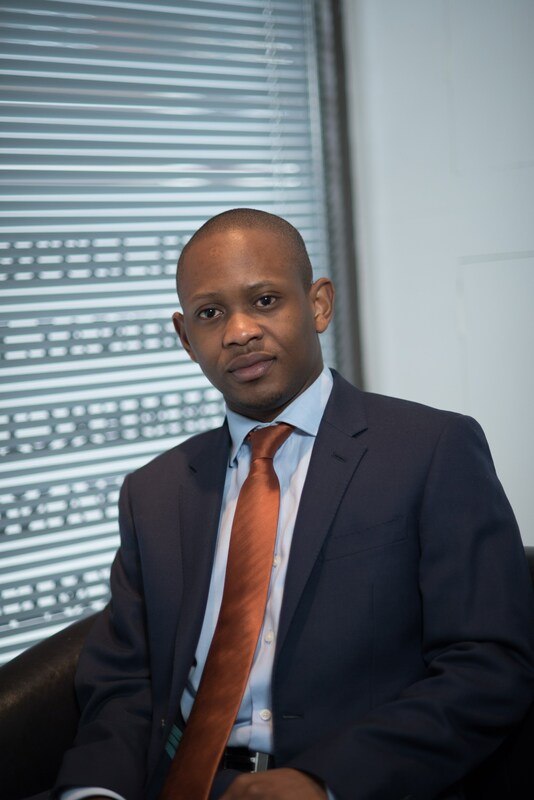 While just a Trainee Solicitor, Lawrence started the employment department at his previous law firm and his practice in this area has continued to grow since then. He deals with both contentious and non-contentious areas of employment law. Lawrence acts for both employees and employers and he conducts advocacy at full hearings before the Employment Tribunals nationwide. Lawrence first foray into legal practice was in immigration law and practice, which is still the case till today. He assists clients, individuals and corporate bodies on all aspects of immigration and nationality matters. This includes providing advice, making all types of applications to the Home Office, challenging negative decisions by way of an appeal at the First-Tier Tribunal or judicial review at the Upper Tribunal. Lawrence has always been representing his clients before both the First-Tier Tribunal and Upper Tribunal across the country and his success rate is highly impressive. Lawrence is a Law Society accredited Level 2 (Senior) Immigration and Asylum Scheme Caseworker. Lawrence also accepts instructions from foreign clients on various civil matters, particularly on probate matters. He is also currently acting in a very high value civil dispute in the UK involving a prominent Nigerian bank. Lawrence continues to practice in the area of criminal law whenever there are matters to deal with. He represents clients at the Magistrates Court.